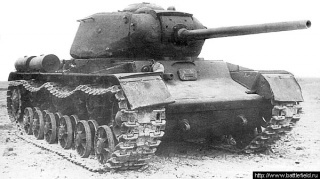 The IS-1 (IS-85) heavy tank was a thorough modernization of the KV-1. 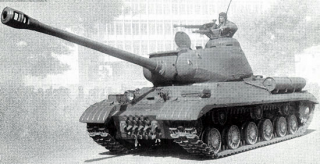 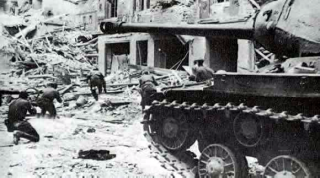 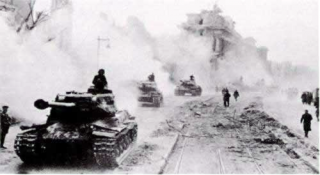 The tank featured the 85-mm D-5T gun. 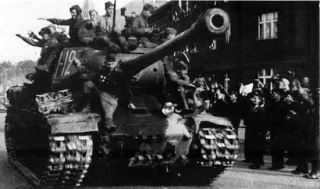 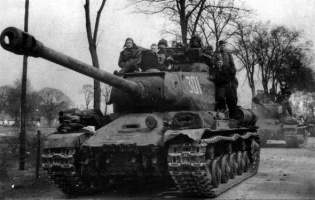 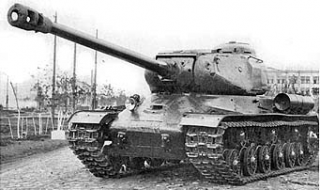 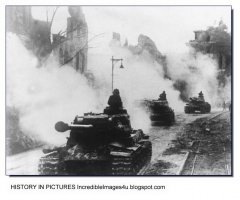 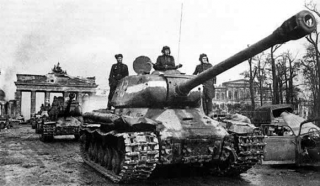 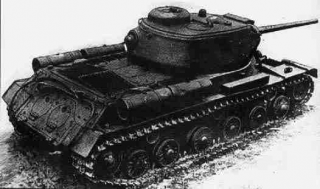 The IS-1 entered mass production in October 1943, but work was discontinued at the beginning of 1944, as the IS-2 (IS-122) tank entered mass production in December 1943. 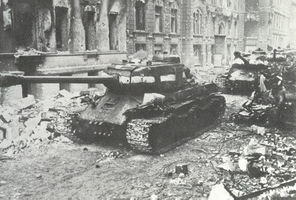 A total of 107 vehicles were manufactured. 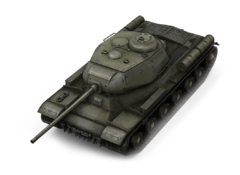 This page was last modified on 11 July 2016, at 05:26.